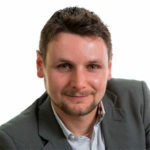 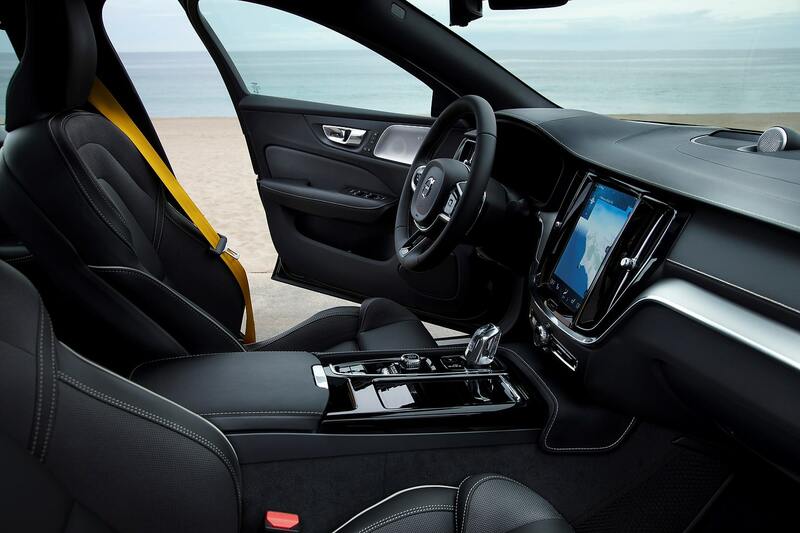 Volvo has been back in the spotlight since it redesigned its flagship XC90 SUV after more than a decade of stagnation. 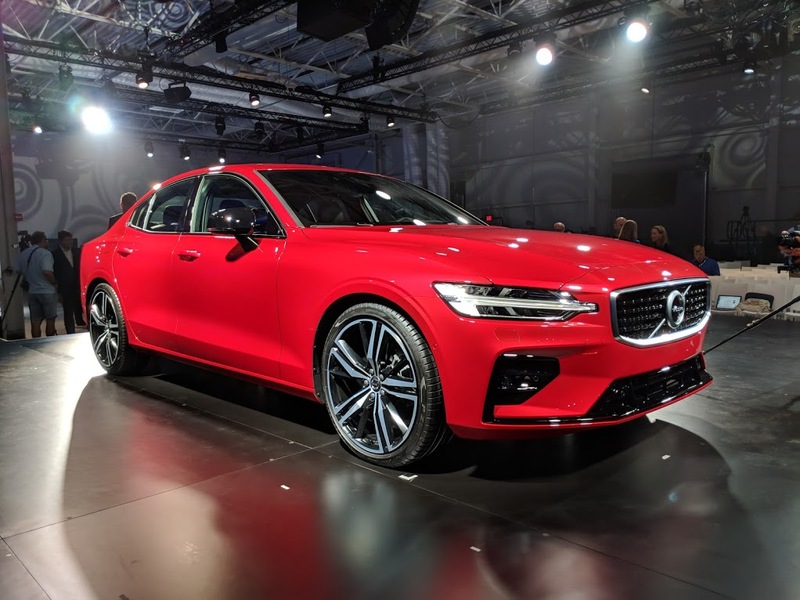 Since then, we’ve gotten a new S90, XC60 and a revamped V lineup along with a brand new XC40 entry-level SUV. 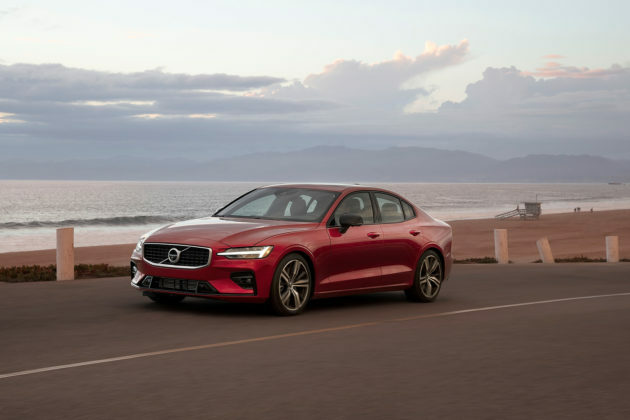 The last piece was the 2019 Volvo S60 we’ll be driving next week in California. 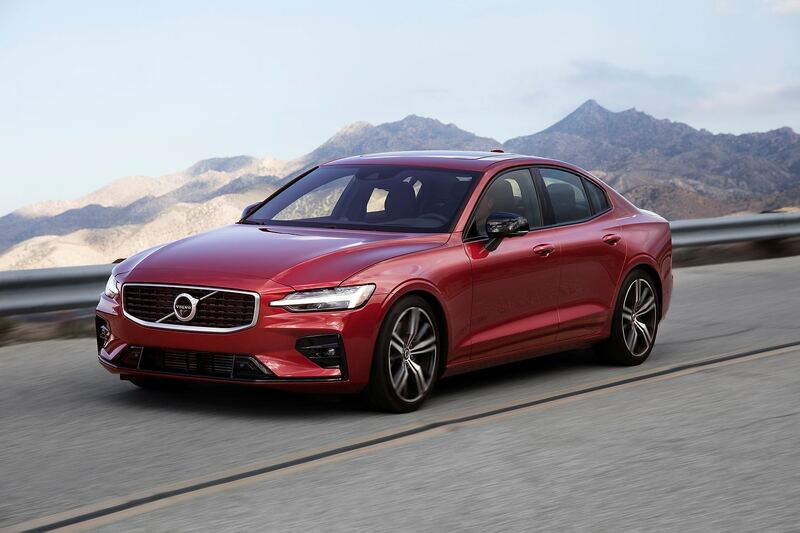 Compact luxury sedans may be losing ground to sport utility vehicles, they are still a critical part of any automaker’s lineup. 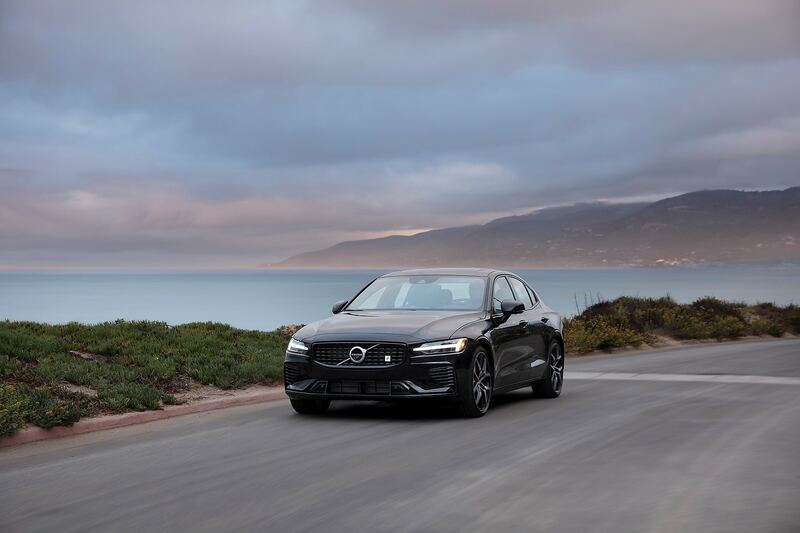 The new 2019 S60 will have some tough competition in the form the big three from Germany (BMW 3 Series, Mercedes-Benz C-Class and Audi A4), but that’s nothing new. 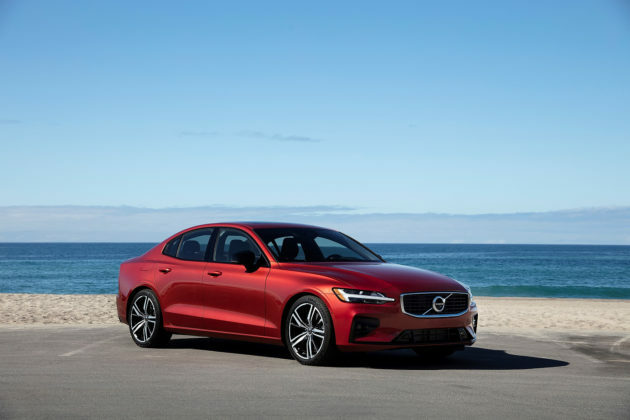 What is different from the last time Volvo introduced a new S60 is that Jaguar now has a compact sedan with the XE, Genesis is now its own brand and has a very competent G70 to offer consumers, and Alfa Romeo is back in North America with the Giulia. These models, along with the TLX, Infiniti Q50 and Lexus IS will be the new S60’s main rivals. 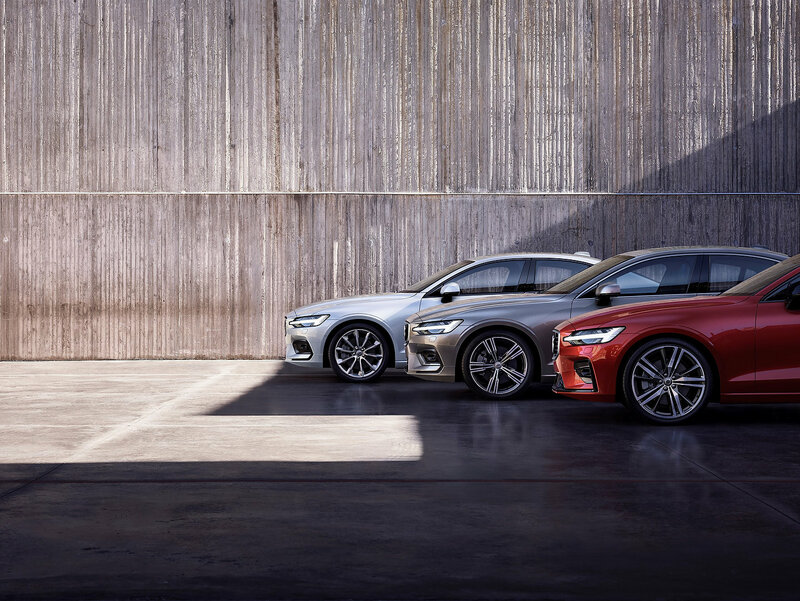 Volvo is on a roll and has no intention of messing around with its new and successful recipe. 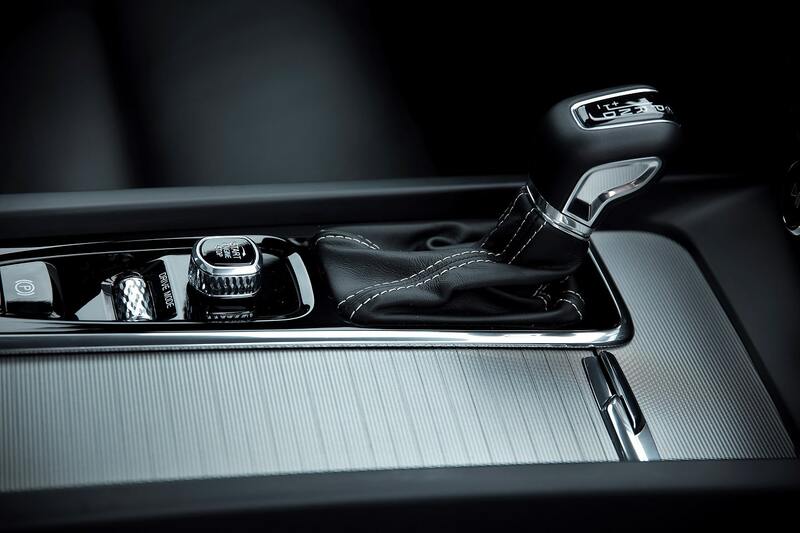 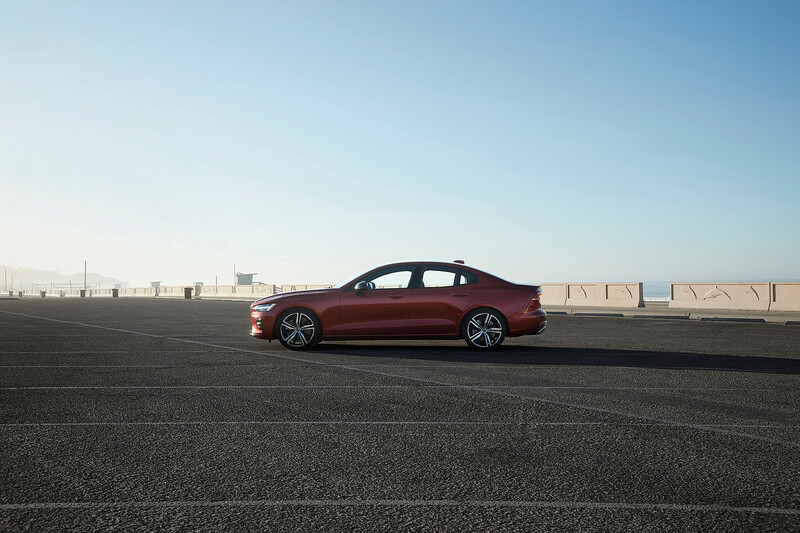 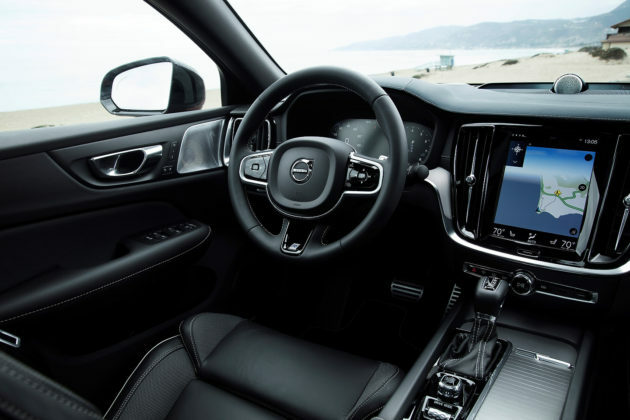 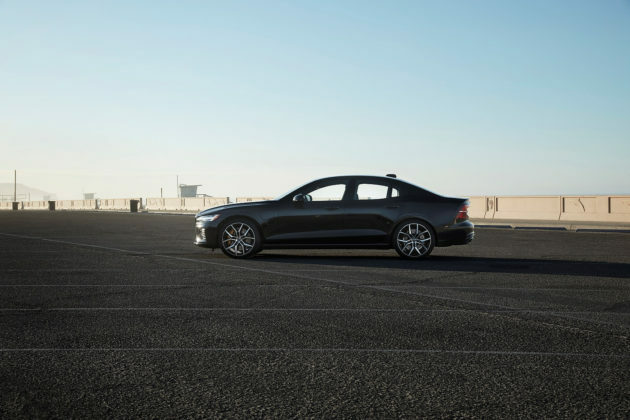 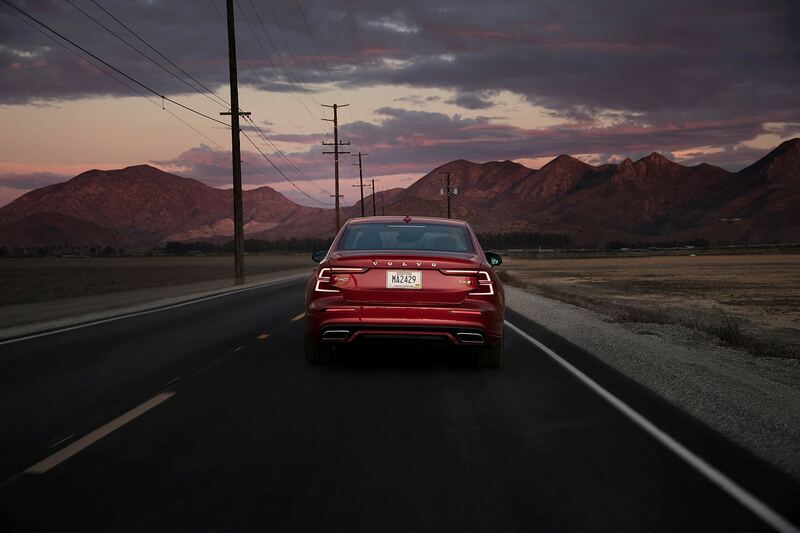 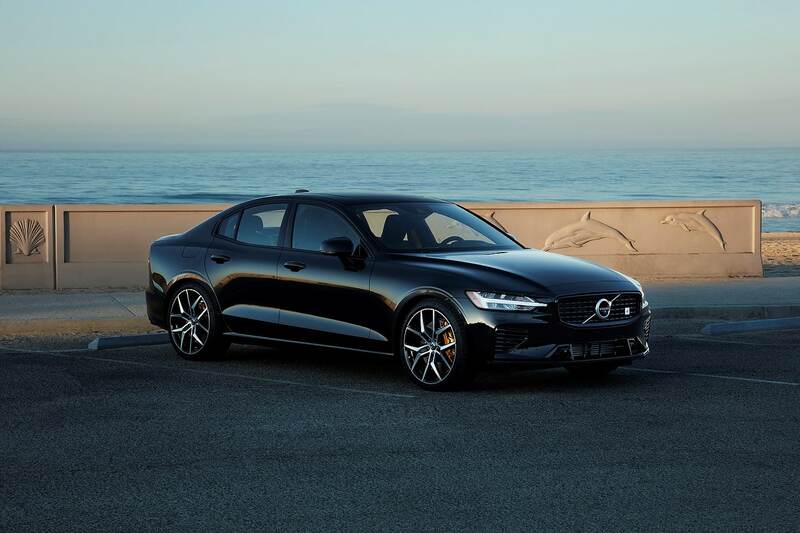 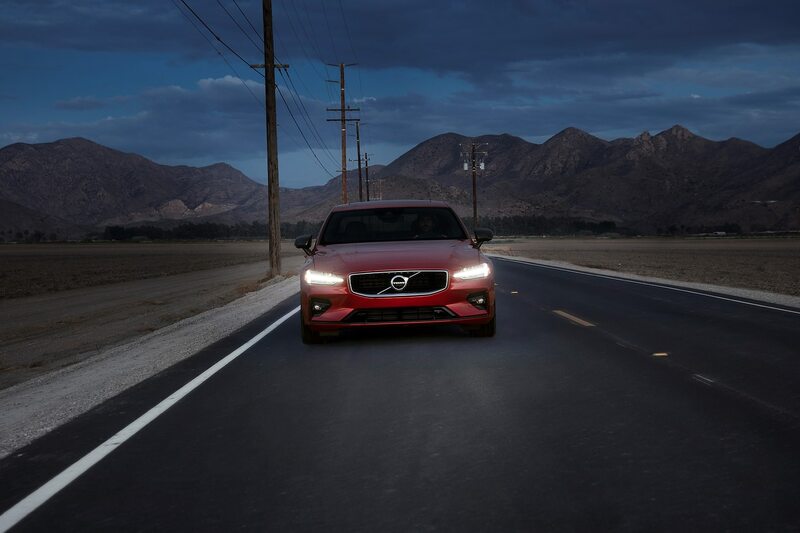 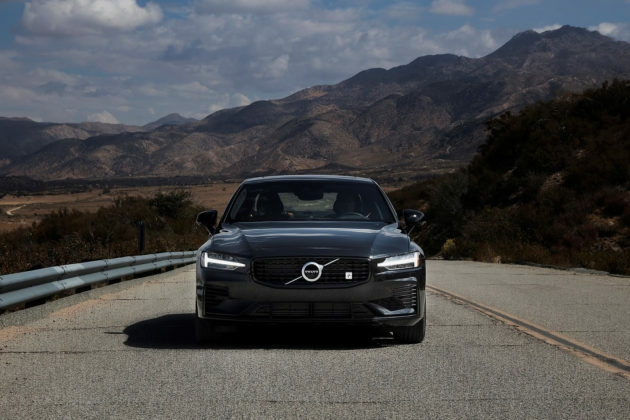 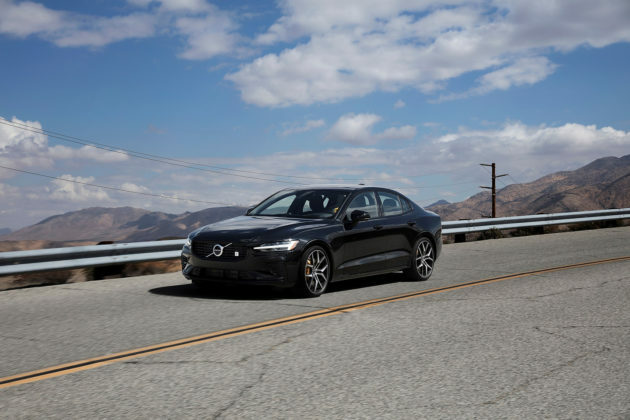 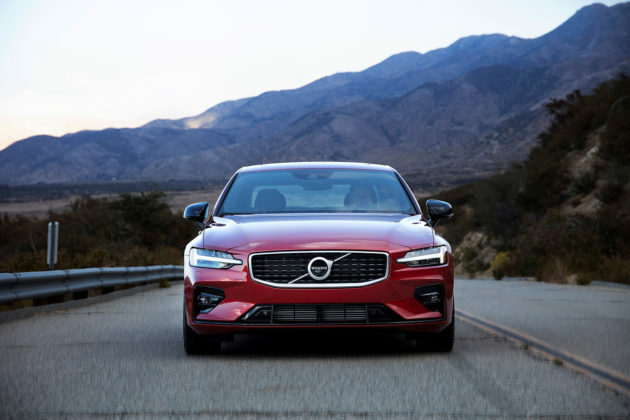 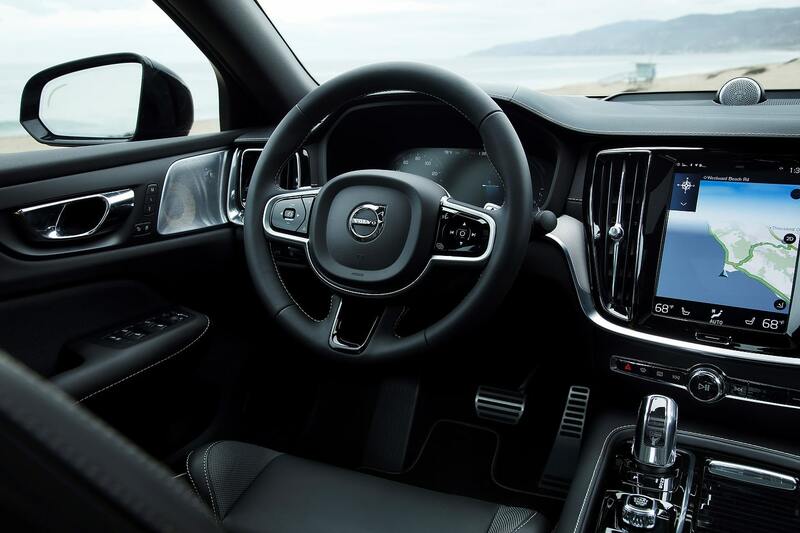 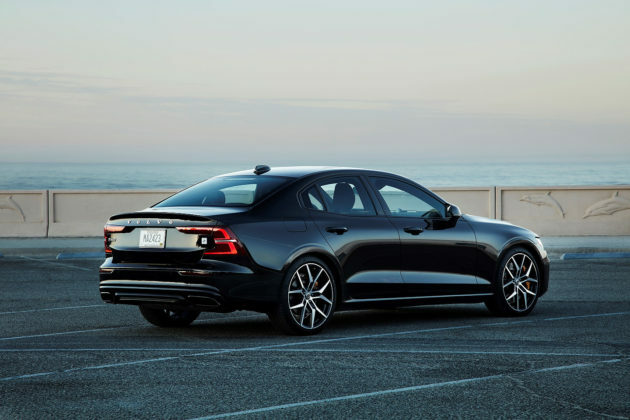 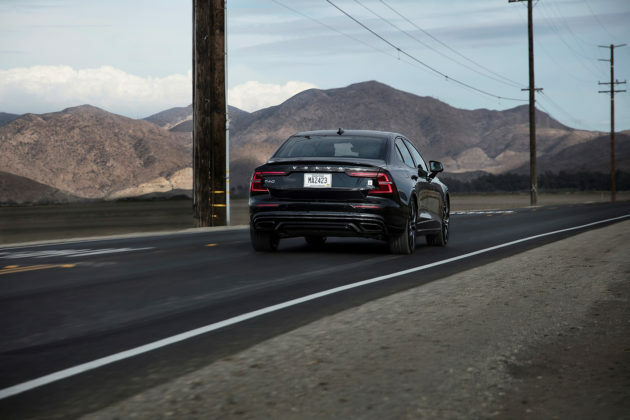 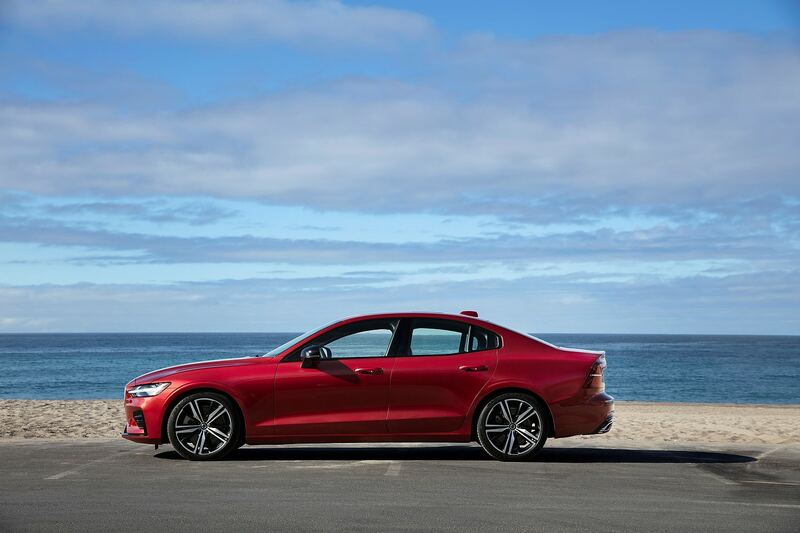 The 2019 Volvo S60 features the same elegant and modern design found in every other new Volvo model, the same interior and ultimately the same characteristics. It will feature a turbocharged T5 2.0-liter four-cylinder engine with 250 horsepower and 258 pound-feet of torque as a starting point with a T6 supercharged and turbocharged 2.0-liter four-cylinder as an option. 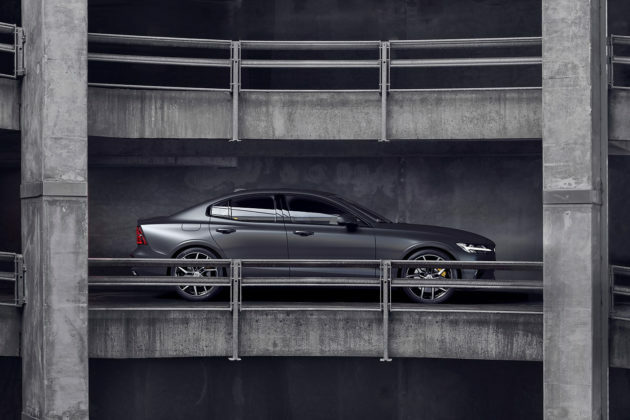 The latter delivers 313 horsepower and 295 pound-feet of torque. 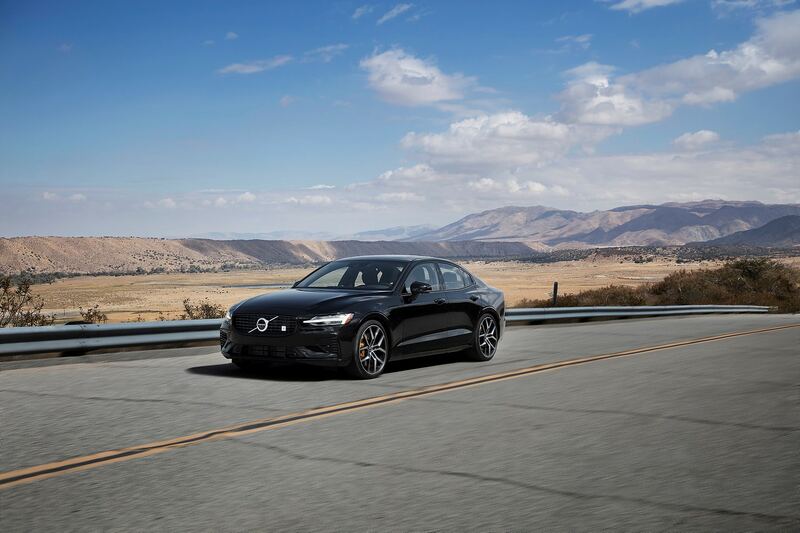 A T8 plug-in hybrid option will makes it way to the lineup eventually. 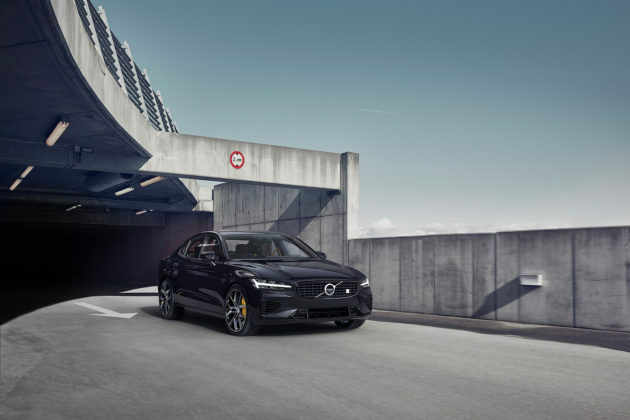 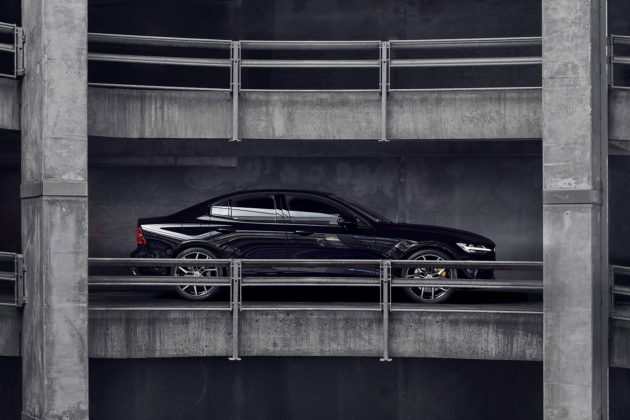 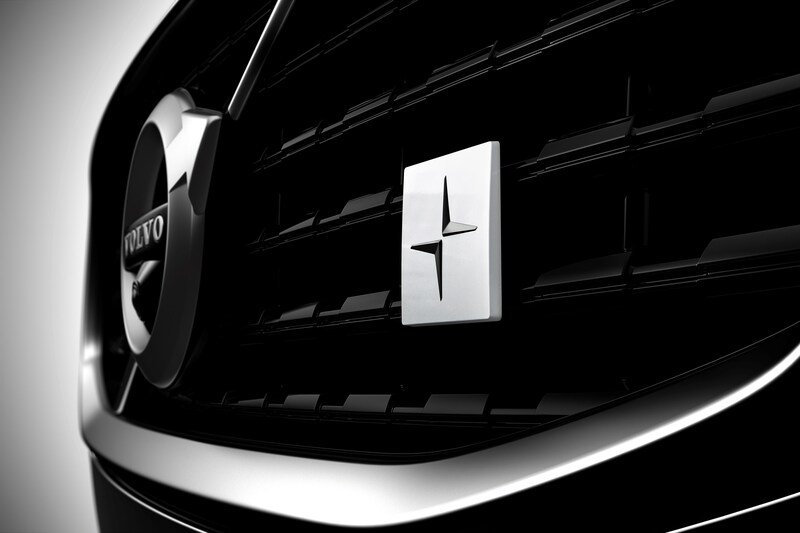 Built with Polestar accessories, it will be positioned as much as a performance version as a eco-friendly model. 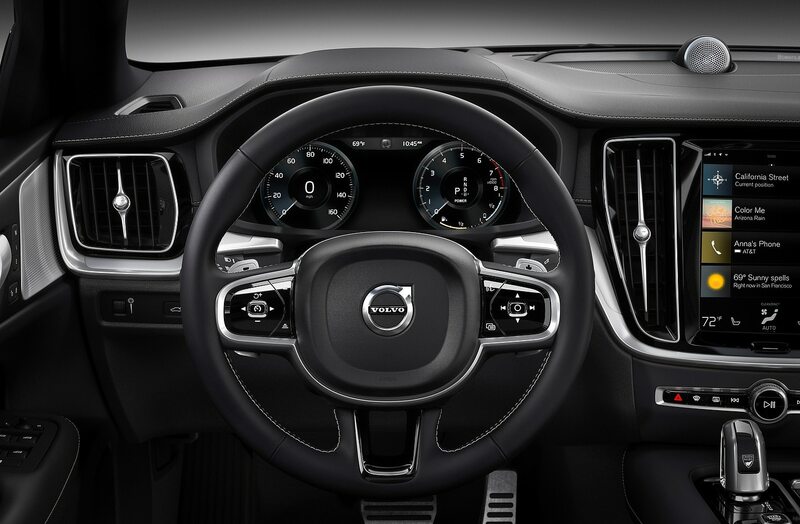 All-wheel drive is standard on the T6 while the T5 sends its power to the front wheels only. 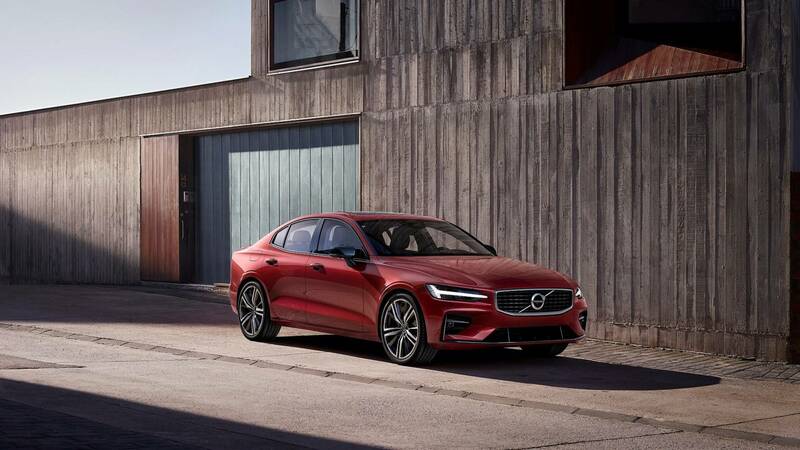 It will be packed with safety features including a large animal detection and automatic braking system along with City Safety which can stop for cars, pedestrians and cyclists in an urban environment. The T5 S60 starts at $42,400 while the AWD T6 starts at $47,400. 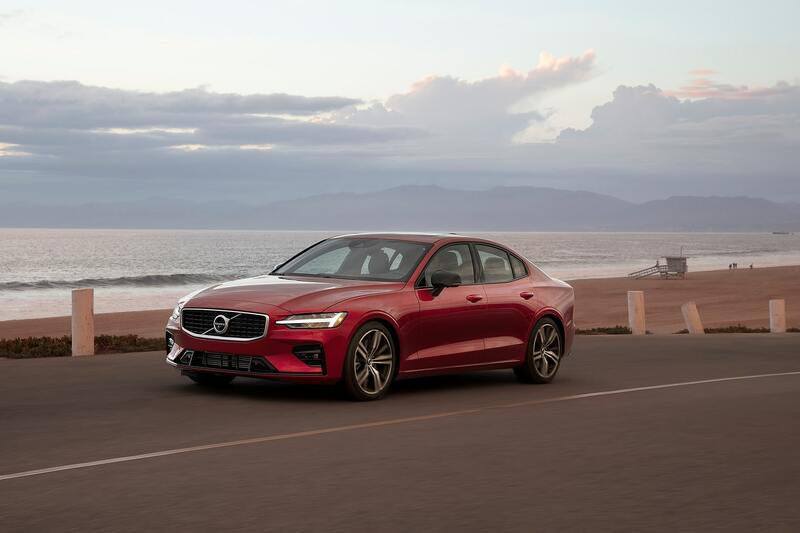 Stay tuned for our full review of the 2019 Volvo S60 next week.